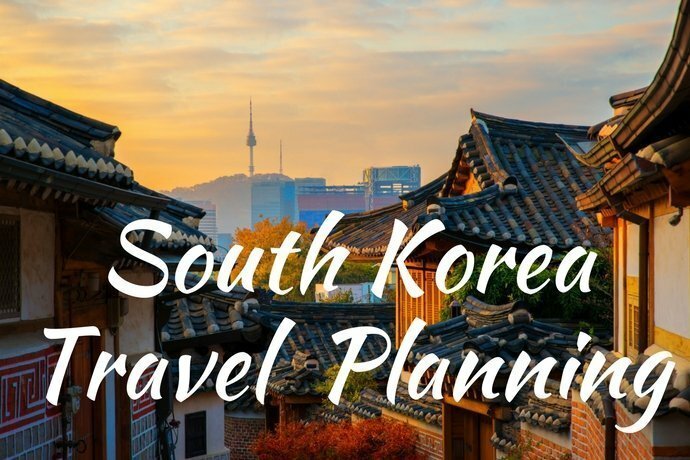 Welcome to the South Korea Travel Planning fortnightly newsletter for 1 July 2018, which includes information to help you plan your trip to South Korea, top travel deals and articles about South Korea. Our personal travel plans to visit South Korea in October this year are making further progress. We have now made a decision about our Hong Kong accommodation, and rather than staying at the HK Disneyland for all three nights we have decided to stay in central Hong Kong for the first 2 nights and at the resort on our final night before we fly to Seoul. That way we get to have a more genuine Hong Kong experience while also having a taste of resort life, and also reducing our travel time to get to the airport when we depart. I am still tossing up which transportation options will make sense – and for Jeongseon and Gyeongju it may still make sense to hire a vehicle for a few days, and then use trains and buses for the rest of the trip. So further discussion to come to finalise our itinerary and start locking in our accommodation etc! In the last newsletter I told you about the Discover Seoul Pass, however since then (thanks to the Facebook Group) I have discovered another option called an M Pass which looks like it will be a great option to get around on public transport around Seoul for a few days. you can purchase both passes to enable you to get around and to visit the major attractions, and both cards then turn into T Money cards which you can load up with credit to get around on public transport all across South Korea. Seoul, the capital of South Korea is known for being an exciting, advanced and futuristic destination. It’s also home of the Winter Olympic Games just nearby. This makes me even more proud for finally visiting South Korea for the first time. Okay, so now you know just how much money you can earn teaching English in South Korea. Is your head spinning?! Don’t worry… we are about to share with you some of the tips and tricks that helped us save more than $22,000 in one year. You can adapt them to work for you, and start watching your savings accrue. But before we start talking budgets, I want to emphasize that saving money should never mean sacrificing your happiness. Being away from family and friends can take a toll, and it’s important to focus on the things that bring you joy.